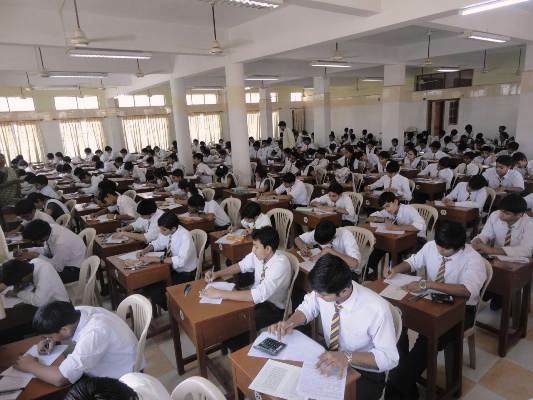 The Central Board of Secondary Education (CBSE) has been using TETRA software digital technology to create as much of a level playing field for students in exams. The software can be used for moderation of marks in case of an unfair degree of ambiguity or difficulty in any question paper. 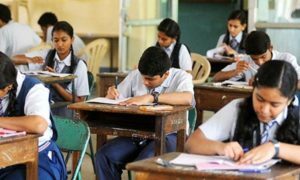 It will help the students who feel unduly penalised by a disproportionately difficult question paper or a stray ambiguous question, a senior official said. “We analyse the trend of marks being obtained by students across the regions and centres. 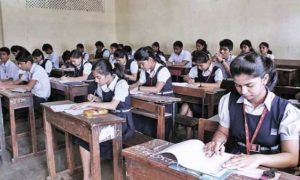 Whenever we spot any deviation from the norm, we call up that centre and probe if there were complaints about the question paper,” the senior CBSE official stated.